I read this article and found it very interesting, thought it might be something for you. The article is called 7 Nightlife Attractions to Do in Recife and is located at http://trip-n-travel.com/listicle/21187/. 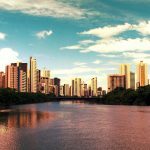 With the 2016 Summer Olympic games just around the corner, it is about to time to (re)discover Brazil’s various cities: Recife. Known as the “Venice of the Northeast” because of its many bridges, canals and beautiful front beach, it is also the fourth largest metropolitan area in Brazil and the capital of the North-East state of Pernambuco. 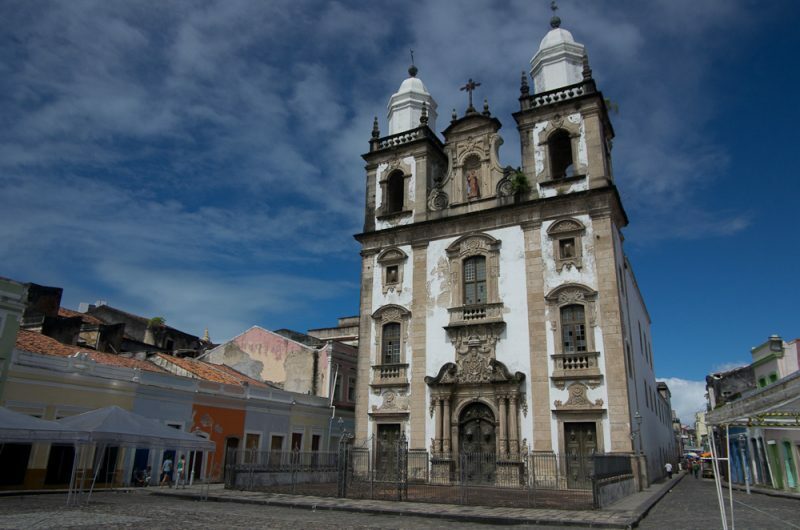 Recife is a vibrant, energetic city, where culture and nightlife are very much entwined. It isn’t exactly a place to dance, but the perfect spot to start an evening by listening to some music while admiring the oldest neighbourhood of Recife. Traffic-free, this square is also full of historical buildings: a perfect mix to stop for a drink, listen to some music and learn about the history of the place. 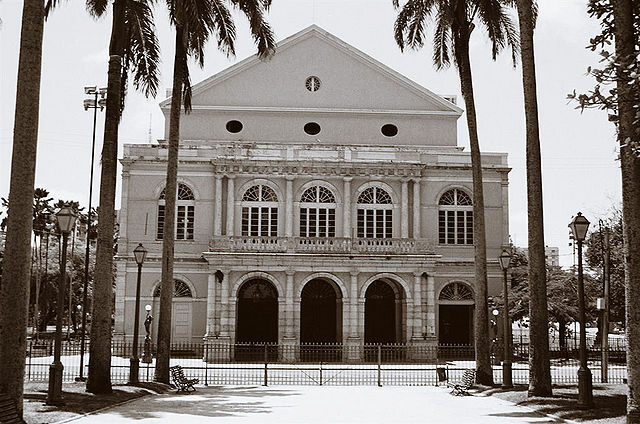 During weekends, younger crowds gather here and dance on the sound of maracatu, mangu and various other regional beats. Avid sushi eaters, this is the place to go if a craving comes knocking. Seu Regueira is located in the North area of Recife. It is possible to eat delicious sushi, eat and drink and enjoy an evening at Seu Regueira by listening to the artists that are regularly invited. Open since 2015 only, it has rapidly become a very popular venue for Recife’s inhabitants and tourists alike. The Downtown Pub is quite famous with Recife’s youth: it is the place where they go for a drink and dance on the sounds of international music such as jazz, rock… But the Downtown Pub does not forget where it is from and plays a fair bit of Brazilian music. Live bands are also regularly featured. Patience is the keyword to get inside: the place is always crowded, and most days, there is a queue outside. Are you ready to dance until sunset? This club opened 10 years ago in November 2016 and, according to their Facebook Page, they will celebrate their anniversary in style this coming November. The Chopp Lounge Club is the place in Recife where the young (and less young, too) crowds gather on Saturdays, to dance to the sound of live DJs and various shows. The Club offers many types of music in order to cater to a varied crowd. If you prefer to quietly sit in a nice bar and talk with your friends, the Chopp Lounge Club also has some calmer spots where you can still enjoy the music and talk with your friends. The Club Metropole is a gay-friendly club (and LBTQ communities) with three stages, two dance floors, live DJ, national and international artists… All that is needed to spend an amazing evening dancing and having fun! When you need to cool off from running up and down, trying to catch-up on electronic music downstairs and pop music upstairs, go to the outside area where a swimming pool awaits you. The Club also regularly invites go-go dancers, strippers and drag-queen performers. This theatre is worth a visit. Re-opened in 2015 after years of renovations, it was first built in 1860! It took almost ten years to build this theatre in the first place, as conceived by French architect Louis Léger Vauthier. Its architecture is neo-classic, a rarity in the city which has an overwhelming architectural baroque style. And while you are on the “Praça da República”, where the theatre is located, have a look at the other historic buildings surrounding the theatre, they also deserve some time for a visit. After all this dancing and sampling of local drinks, it is time for some amazing food: Ilha dos Navegantes can offer this much-needed treat. Decorated with wooden tones and filled with wooden furniture, this restaurant has a very modern feel to it. Located in the upmarket Boa Viagem area, Ilha dos Navigantes specialises in seafood dishes, particularly the ones that are traditionally cooked in the region. But don’t expect to find the same menu if you come back another time as they change their menu every season. 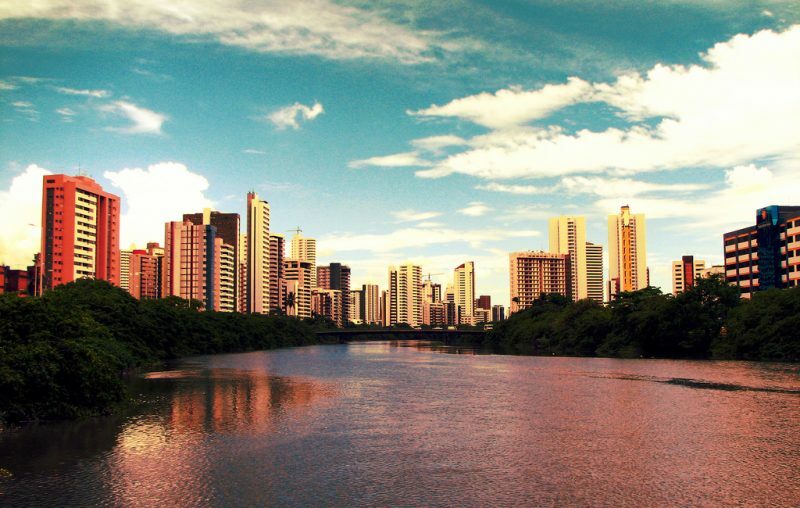 Recife is a town which deserves to be visited and enjoyed so don’t miss it while you’re travelling in Brazil!